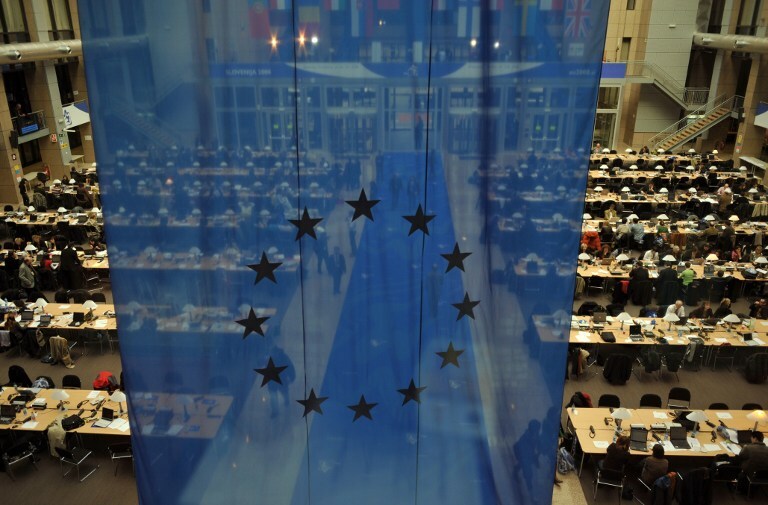 On 22 -25 May, European citizens have elected their Members of the Parliament to represent them at the new European Parliament. 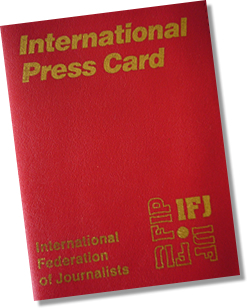 During the election, the European Federation of Journalists (EFJ) has launched a Manifesto calling on all candidate MEPs to commit to the Journalists’ Manifesto for the revival of a free and pluralistic media in Europe. Over 200 MEP candidates have endorsed the EFJ Manifesto by committing themselves to the following TEN principles. Among those MEP candidates who have signed the Manifesto, 50 of them them have been (re-)elected. 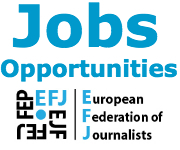 Download the EFJ Manifesto Flyer here (English, Français, Español)and spread the words to your candidate MEPs. 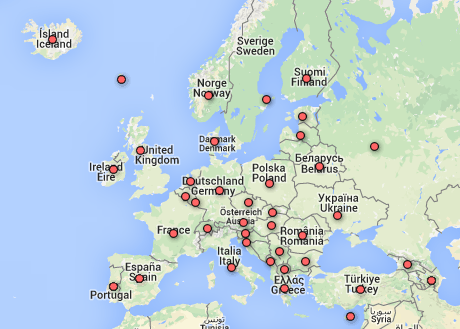 The EFJ has also developed detailed policy recommendations for EU policy-makers to act on.